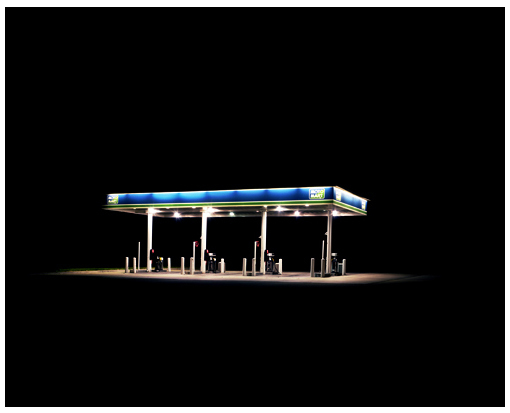 Given the time consuming nature of scanning, I’m going to take this opportunity to return to the blog and look at the work of the second German photographer – after Joachim Brohm – in my Easy Rider series. 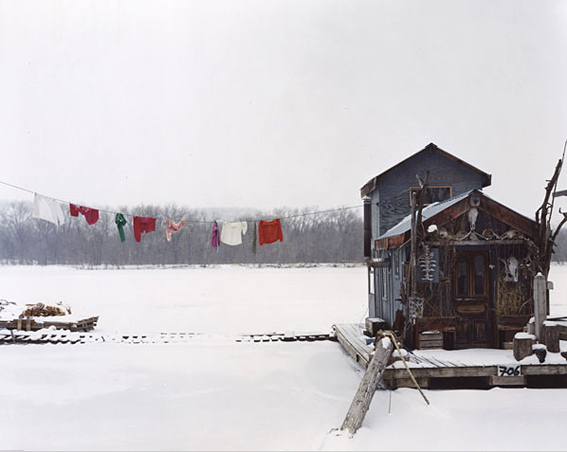 The photography of Peter Bialobrzeski (born 1961). 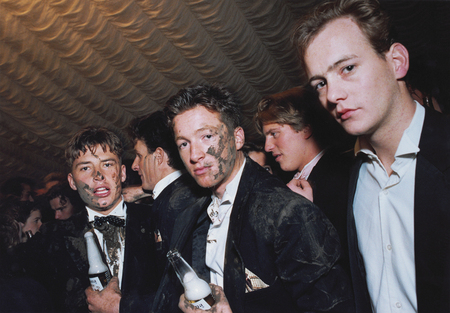 I first met Bialobrzeski in 2003 when I was a student on the World Press Photo Joop Swart Masterclass in Amsterdam. He was one of the Masters, along with François Hebel, MaryAnne Golon, Roberto Koch, Manoocher, Nicole Robbers and Tom Stoddart. Looking back over my career over the past ten years I’d say that the Masterclass rates as one of the most significant waypoints in my professional life. It was a hugely valuable experience and, slightly ironically, precipitated my move away from editorial photography. The advice I gleened from the Masters, particularly from Bialobrzeski, was one of the motivating factors for upping sticks and spending a year traveling across Russia working on Motherland. I found an affinity with Bialobrzeski’s work and his approach, which seemed considered, intelligent and contemplative. Not to mention, beautiful. 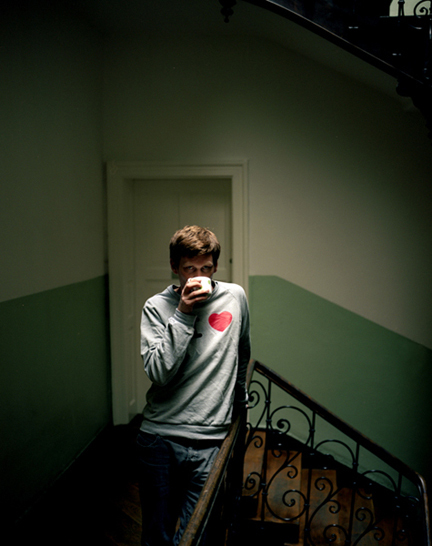 Bialobrzeski came to prominence with his 2004 book Neon Tigers (which was chosen as one of the Best-Designed German Books of that year and won several prizes including a World Press Photo). However, the work that I am most drawn to is his book on Germany. 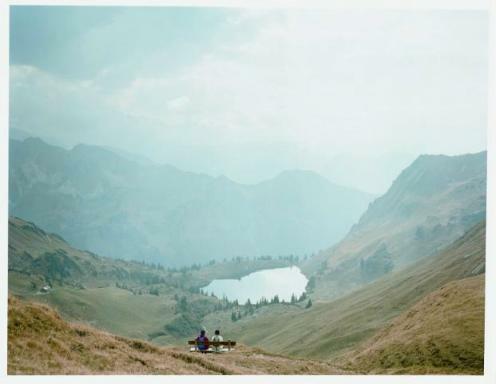 Heimat (published by Hatje Cantz) which is German for “homeland,” is the fascinating result of his journey over two years, covering nearly 9500 miles around the country. As with Russians relationship with the concept of Rodina, for Germans Heimat is a rather difficult term which embodies conflicting tendencies. 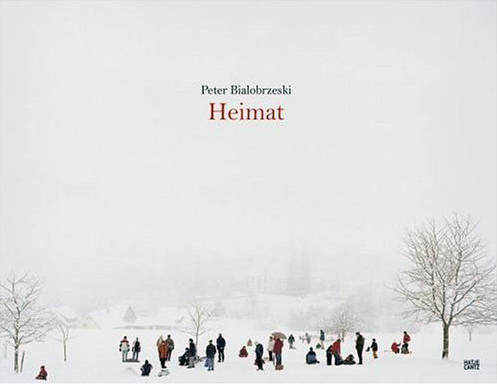 In Bialobrzeski’s own words, “Having a home means having roots, which is not the same as being rooted to the spot.” And since he is more interested in images than in places, Heimat is “not a book about Germany as homeland per se.” Rather, it creates a fixed image of “a personalized bit of visual and cultural history.” He talks about home not being a geographical marker, “it’s not about places, it’s about pictures” he says. 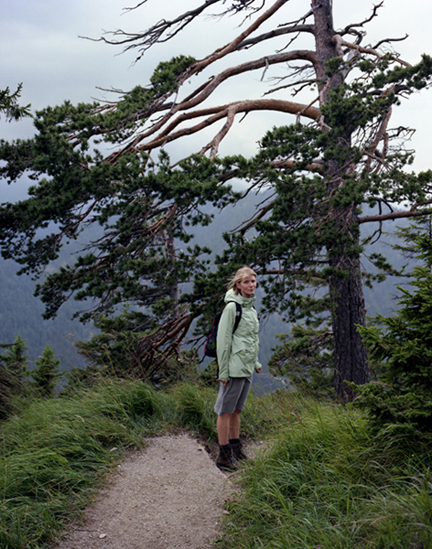 Bialobrzeski terms his photographs in Heimat as “projection surfaces for post-postmodernist man’s yearning for nature.” In his preface to the book he pays homage to German Romanticism, in particular the paintings of Caspar David Friedrich (who he identifies as influencing his notions of the ‘German Landscape’) and at the same time makes a nod to the work of contemporary American colour photographers, particularly Joel Sternfeld and American Prospects. 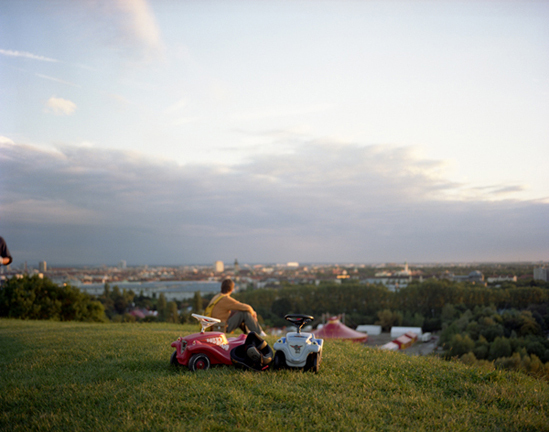 The link with Romanticism is clearly evident in these photographs, which Bialobrzeski himself identifies as- “although superficially documentary, with a sort of critical look, the pictures are nonetheless ‘beautiful’ as aesthetic statements.” While they are photographs of ordinary landscapes, unspectacular rural places that have been altered by man and through Bialobrzeski’s lens, are always peopled, they are definitely beautiful, while not slipping into romantic clichés. 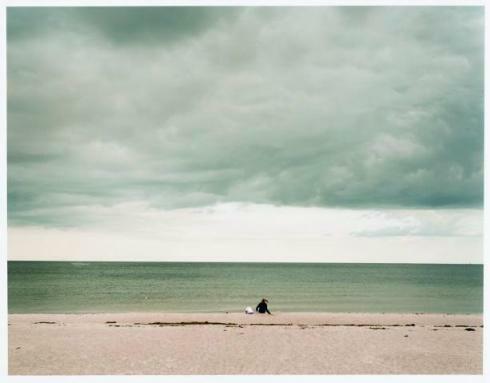 The link with German Romanticism and Bialobrzeski’s photographs is extended by Ariel Hauptmeier, who makes sees Bialobrzeski’s last photograph in the book (Heimat 34), that of a young woman sitting alone by the sea, as a pastiche of Caspar David Friedrich’s Monk by the Sea. 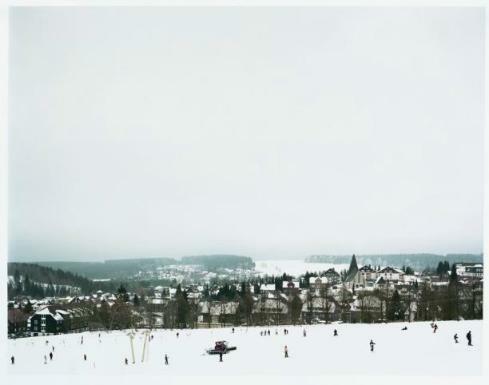 Heimat is my favourite photography book of the past couple of years. It’s well worth spending time with. 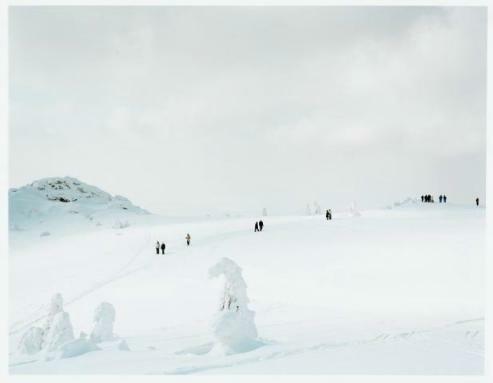 And you can see more of Bialobrzeski’s photographs from the series on L.A.Galerie’s website here. 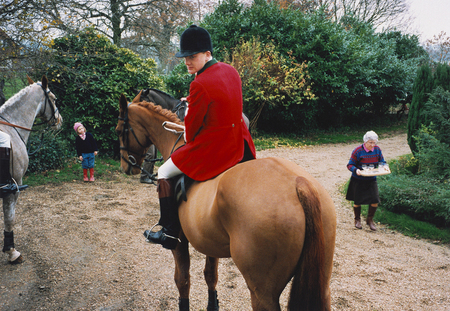 In a recent conversation where I brought up my We English project, Bialobrzeski told me that he’d actually spent a year in Britain documenting the country between 1991-1992 for a project called ‘Give My Regards to Elizabeth’. The work was shown at Side Gallery in 1993, however, it was never published as a book. I’ve posted up a couple of pictures below, and you can see a larger selection of images here (it’s interesting to see how Bialobrzeski’s pictorial approach has shifted since these were taken). If you want to find out more about Bialobrzeski’s work, you can read a recent interview with him over on Conscientious here. Another photographer whose work deals with questions about identity and memory, mapping ancestral narratives through history and heritage is that of Max Kandhola. In his first book in the trilogy, Illustration of Life (Dewi Lewis Publishing & Light Work New York 2003), Kandhola photographed his father in the final stages of terminal illness. His intensely personal and honest images confront us with the intimate and often painful reality of death. The last book in the series Roti Kapra ate Makhan (Food Cloths and Shelter) is a work in progress, and explores contemporary Sikh life in England, through a collection of vernacular photography documenting Kandhola’s extended family, (portraiture) history and archive. 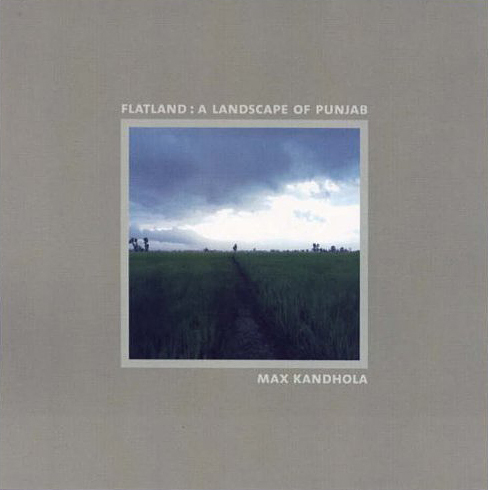 You can read an interview with Kandhola discussing the work here. 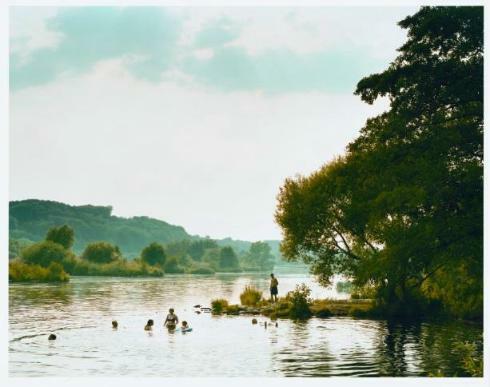 While reviewing portfolios at Rhubarb Rhubarb’s Cultivate event in Nottingham last week I came across the work of graduate photographer Sam Hofman. His project Aliens Order, deals with notions of his heritage and family roots, in much the same way as Adam Golfer’s work, which I discussed in this blog post. 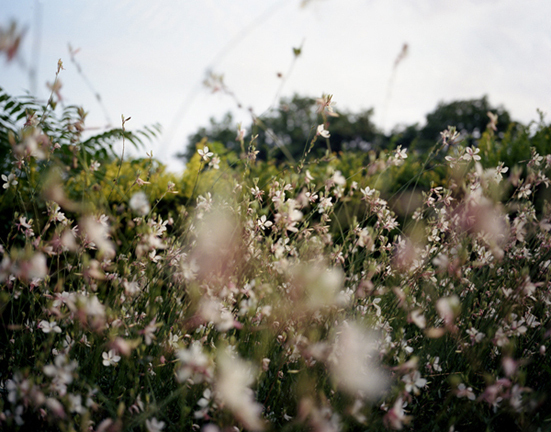 You can find a larger selection of images from this project on Sam’s website. I’ve just received an email from James Tribble and Tracey Mancenido, married photo collaborators, who are six months into their year’s journey traveling around the US exploring the lifestyle and culture surrounding the trucking industry. A year on the road in their own rig, now that’s dedication. Good luck guys and I look forward to seeing the results. For now, you can follow their progress over on their blog. … we have driven tens of thousands of miles and consumed almost as much in fuel to watch the seasons change through our windshield. We have seen gas prices reach record highs of $5/gallon now plummeting well below $2. We drove through hurricanes Edouard and Ike and found ourselves working with FEMA who seemed to have learned their lesson after Katrina. We listened on the radio as the mortgage crisis became a world economic disaster. We sent out absentee ballots holding our breaths as we drove across this vast landscape confronted with ignorance, racism, and poverty. Our belief in the American people strengthened as for the first time in our lives have we truly felt proud to be an American. We live vicariously through satellite radio and occasions of broadcast television. We experienced a loss at a difficult time in our family with a 22hr drive straight home from wherever we were. The infinite open of the road makes us feel like we are watching the world pass before our eyes. Our days blend into nights no longer identified with words and numbers. The fall is now winter conjuring feelings of unease to the thought of rubber and snow. Thank you to those who posted up ideas for my homeland competition last week, your suggestions made interesting reading. I’ve decided to give the prize to Daniel Shea who put forward a project by the young American photographer Adam Golfer and specifically his project called kin*. Although Adam’s project doesn’t deal directly with his own homeland (he grew up in the suburbs of Washington DC) it does relate to his identity as a Jewish American and is closely associated with his family’s history. 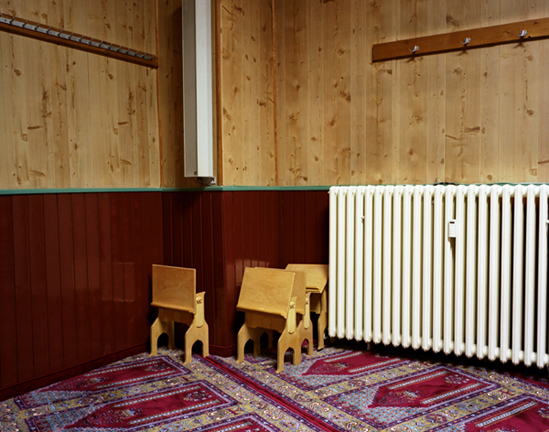 The work is ongoing and the images on his website form the foundation of his project. Adam went to college in Baltimore and moved to Brooklyn in the spring of 2008. Since then he’s been working as a freelance photographer. His pictures have appeared in W Magazine and Culture+Travel. This past summer, he traveled through Germany for seven weeks, starting work on a documentary about the land and the young people there. He’s currently applying for grants which would allow him to travel to Israel in the Spring of 2009 to continue working on the next chapter of the project. 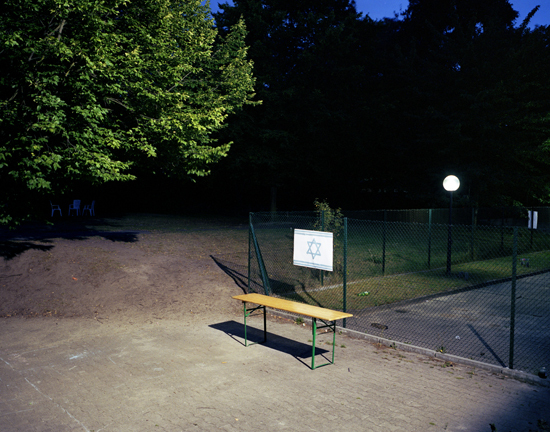 The aim is to photograph in both Germany and Israel, ultimately bringing the two parts of the project together as a book. 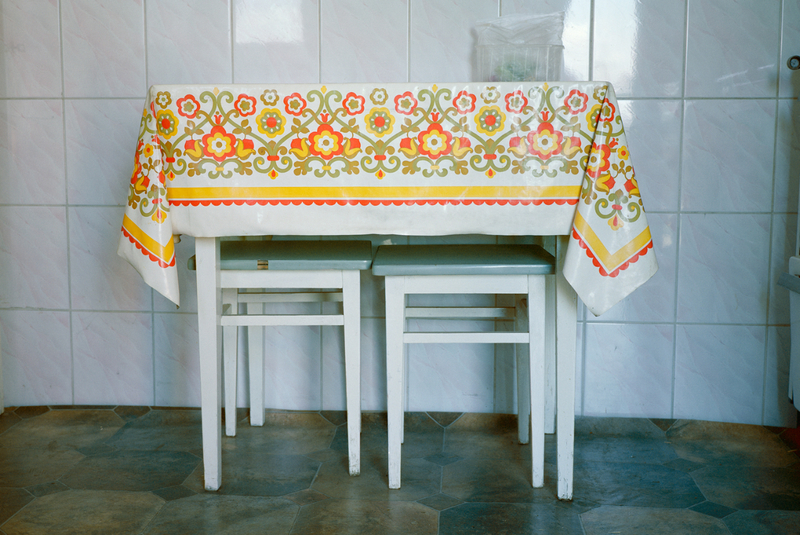 Here are a selection of photographs from kin* (the work is titled as such because ‘kin’ is “an acknowledgment of a connection, a shared experience/history…but there is an asterisk attached because it is not as simple or straightforward as that…we aren’t family, but there is a definite bond which exists”). Below, you can read what Adam told me about the work. 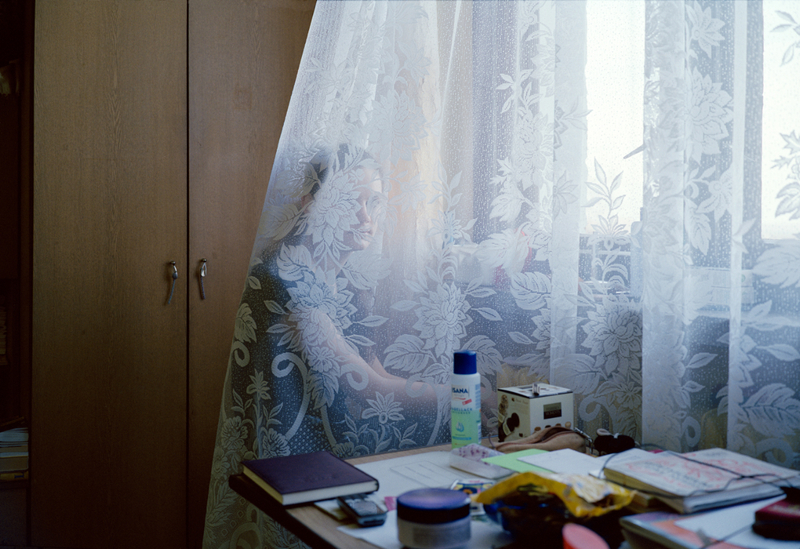 “My project kin* brought me to Germany to investigate a part of my family’s history that I’ve always been fascinated by. My grandparents were Holocaust survivors, and although they were not German, they were displaced and brought to concentration camps in Germany during the war. For a long time I struggled to come up with a way to explore this topic without being overly sentimental or relying on a history of victimization. I’ve seen so much photography attempt to deal with Germany in a melodramatic way, depicting grainy black and white imagery and deserted, stark landscapes without sunlight or signs of life. It is almost always expressed from a specifically Jewish point of view. However I was concerned with a different side of Germany, one that addresses the 3rd generation of people removed from the Third Reich. My intentions were to meet other 20-somethings (like myself) to see how they live their lives. There is a commonality, a bond between who I am, as a Jewish American, and who they are as Germans. History ties us together, and I went to Germany to see if this bond would manifest itself in person. It was my own way of approaching a land that I had always scrutinized and felt a certain paranoia towards. The subject matter is very general, but also extremely personal and specific to me. My experiences were very reliant on the incredible people I continued to meet over the course of my trip (two months). 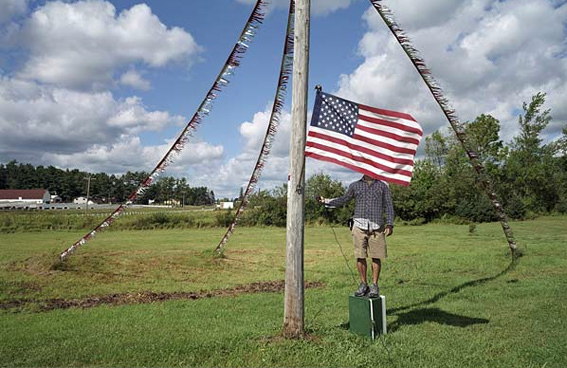 As I moved through the country, I thought a lot about Robert Frank’s experiences working on The Americans. How he had some big ideas about themes he wanted to convey, but much of the project was left open. The work is certainly in progress, as I plan on traveling back to Germany and to Israel to investigate a much deeper relationship between Germans and Israelis, sixty years after World War II. As a Jewish American, I have a very complex relationship to Israel. Culturally, I feel incredibly connected to the land, and having visited almost four years ago, I feel a need to go back to spend more time there. Israel is fascinating because there is a direct overlap between Judaism as a cultural group, unified into an international group after the Holocaust, and Judaism as a religion/faith. I align myself much more with the secular/cultural side of things. Spending time in Israel was a spiritual experience, but it had little to do with god, and everything to do with history. To be around structures thousands of years old in the Old City, in Jerusalem is mind boggling. History is in front of you everywhere you look. Every Jewish person has conflicting feelings about Israel, Germany or both. Some go to Israel and feel nothing. Others never have any desire to go to Germany, because of the horrific history. My interest in both countries is a direct result of these sentiments. I was determined to draw my own conclusions about Germany, pushing aside all of the stereotypes I had developed, and see for myself. My focus on meeting young people there my own age comes out of the idea that we are two generations removed from the Holocaust. Therefore we are much more capable of seeing the bigger picture and looking at things with a bit of perspective. I believe there is something inherent in Israel, something which ties it to Germany. There is an ancient history there, and also a young nation founded in the ashes of genocide and death. Something about the relative youth of the country and the deep and complex history of the Jewish people fascinates me. I’m knee deep in nappies and won’t be back on the blog this week. 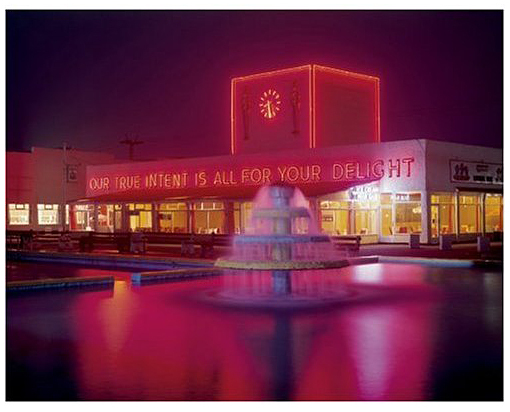 So in the meantime I thought I’d run a small competition and giveaway a copy of the wonderful book Our True Intent Is All For Your Delight: The John Hinde Butlin’s Photographs to one reader. While I’ve concentrated my efforts on looking at the work of British photographers and in my Easy Rider series, the work of American and German photographers, now I’d like to hear your suggestions. Please post or email me your ideas of work by photographers (which could be you) that have explored their own ‘homeland’ with a short explanation of why you think their work is important. By homeland, I mean the country where one was born or now considers their home. I’m particularly interested in countries other than those I’ve already looked at. One reader will receive a copy of Our True Intent and a signed copy of Motherland. It’s probably worth making a quick nod to the photographers Bernd and Hilla Becher given, not just their significant influence on contemporary German photography, but also their method of working. From the beginning, the Bechers worked systematically at their task. They undertook countless journeys in their Volkswagen van, which also served as a bedroom, improvised darkroom, and mobile nursery for their son, Max, who was born in 1964. The routes they staked out in their Düsseldorf studio took them to the far corners of western Europe and north America, through Germany, the Netherlands, Belgium, France and Luxembourg. 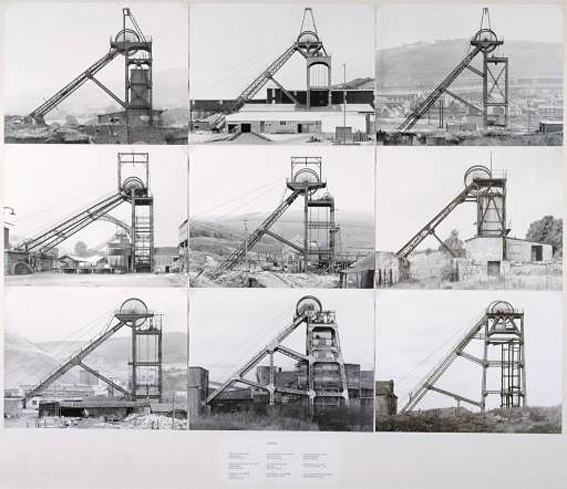 In 1966, they undertook a six-month journey through England and south Wales, taking hundreds of photographs of the coal industry around Liverpool, Manchester, Sheffield, Nottingham and the Rhondda Valley. Pitheads, 1974 © The Bechers. All taken at collieries in Britain. 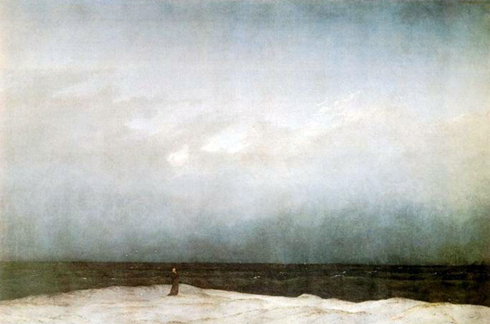 From the Tate Collection. Bernd Becher was born August 20, 1931, in Siegen, Germany. He studied painting and lithography at the Staatliche Kunstakademie Stuttgart from 1953 to 1956 and studied typography at the Staatliche Kunstakademie Düsseldorf from 1957 to 1961. Hilla Becher was born Hilla Wobeser on September 2, 1934, in Potsdam, Germany. She studied painting at the Kunstakademie Düsseldorf, where she met Bernd Becher. The two artists first collaborated in 1959 and were married in 1961. 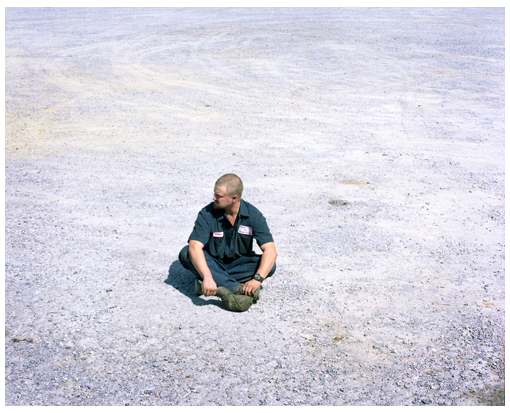 They began working as freelance photographers, concentrating on industrial photography. From their first series of photographs of water towers, the artists have not veered from architectural portraiture subjects, using both industrial and domestic structures such as gas tanks, silos, framework houses, and the like. They were given their first gallery show in 1963 at the Galerie Ruth Nohl in Siegen and by 1968 were exhibiting in the United States as well as in European cities outside Germany. You can see a portfolio of their images here. Bernd Becher died in 2007, and you can read an obituary on The Guardian here. And, of course, you can read an interview with Hilla Becher entitled ‘Of course we were freaks’ by Tobias Haberl and Dominik Wichmann on the Joerg’s Conscientious blog here. One of the wonderful things about the road trip are the random scenes that one comes across. Those unexpected moments and chance encounters which create a lasting impression or, one hopes, a lasting photograph. 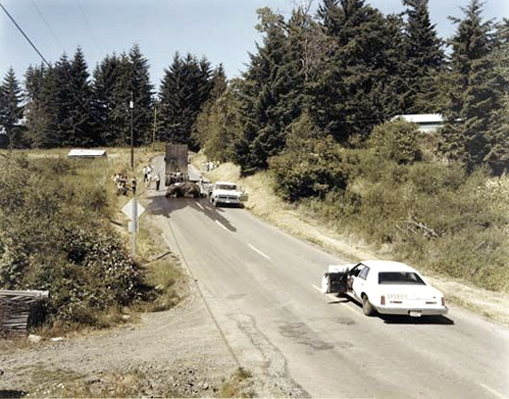 Two spectacular examples of this would be Joel Sternfeld’s ‘Exhausted Renegade Elephant, Woodland, Washington’ (1979) and ‘McLean, Virgina’ (1978), both from American Prospects (discussed below). 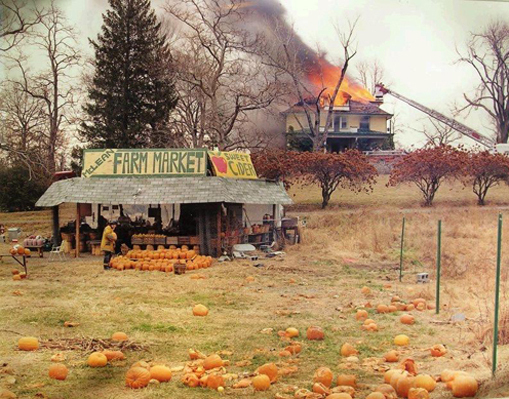 There’s an interesting article by Liz Jobey on The Guardian website called ‘Photographer Joel Sternfeld: close encounters’, from October 17 2008, which you can read here. 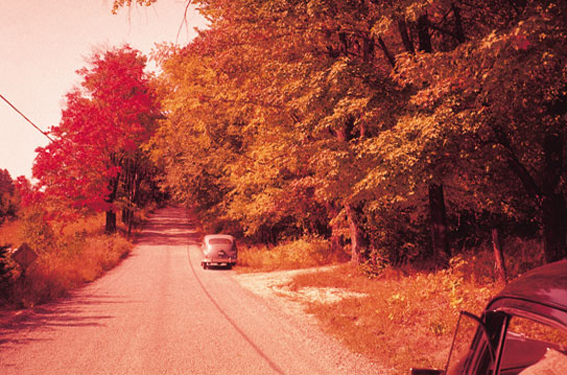 I’m putting myself on the line a bit here but, while not having quite the same fortune as Sternfeld, I did enjoy a series of chance encounters during the journey which resulted in some interesting pictures. In one case, while driving to Stonehenge in Wiltshire, we passed by the Avebury Stone Circle. On turning the corner of the road we were confronted with a very surreal scene: about a dozen men and women performing Amerta Movement on and around the rocks that make up the stone circle. I nearly crashed the motorhome on seeing it and after gaining my composure, pulled over and dashed out with my camera to try and capture the scene. 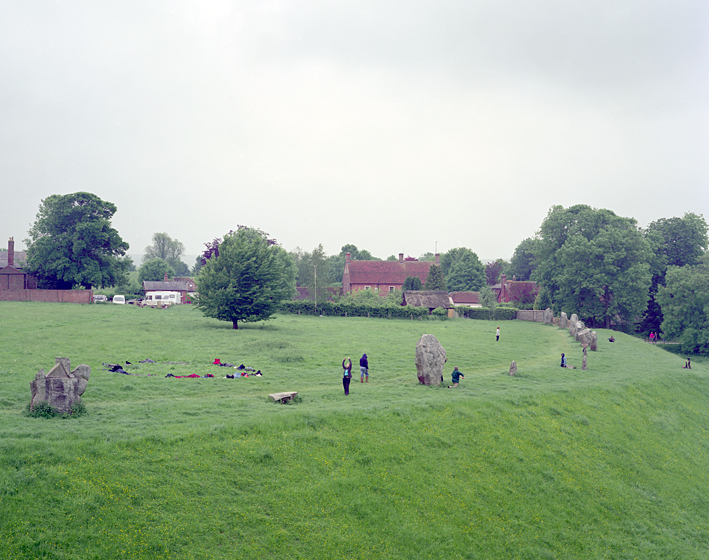 The photograph shows a number of people doing a series of Amerta moves around the stones, while others lay in the grass with their legs in the air. There is a ring of clothes and bags to the left of the picture. The exercices were part of a ‘Human Nature Ritual Art’ workshop being led by Suprapto Suyodarmo, from Indonesia, who created the Amerta Movement. He also features in the background of the photograph. Amerta Movement is the original name of specific type of work with body based on natural movement and meditation. He takes advantages from simple elements of movement like: sitting, swimming, walking and recumbent posture. He uses two forms of meditation. One of them it is so called Sumarah, based on relaxation of body, mind and emotions, undergoing to movement and intuition of body. The second it is Vipasana during which man is concentrated over thoughts, emotions and impressions flowing from his inside. This is a type of deeper and more conscious meditation. 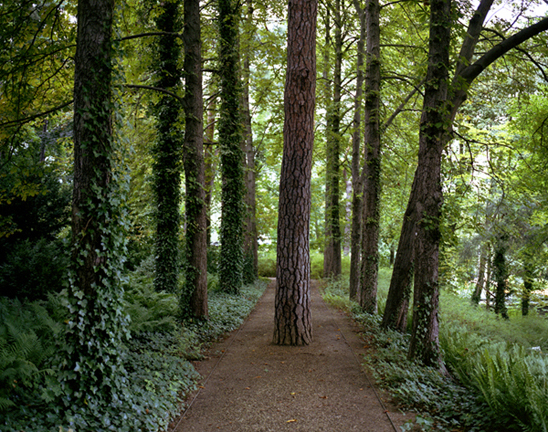 On a recent visit to Edinburgh, I came across the work of Canadian artists Janet Cardiff and George Bures Miller. They were exhibiting at The Fruitmarket Gallery, and one of the series exhibited was called Roadtrip. For ‘Roadtrip’ the artists found a carousel of slides, mostly of empty landscapes, that originally belonged to George’s grandfather. His grandfather, whom he had never met, had traveled across Canada to meet with a doctor in New York for the cancer that he was dying from. The slides are projected onto a screen, while out of two audio speakers a conversation between the artists can be heard discussing the order and reason for the slides, trying to discover the mystery behind the images. You can see more images from the series here. And of course we should also look at the work by some contemporary American photographers who have been inspired by Frank, Sternfeld and Shore. 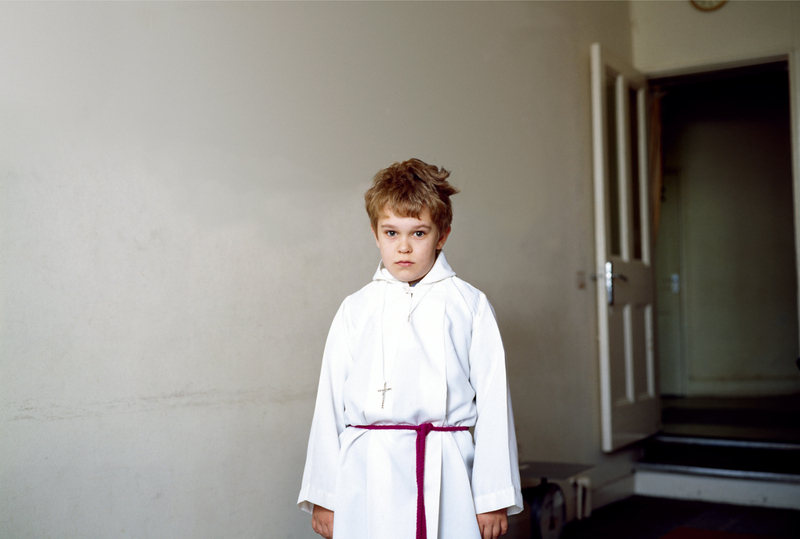 Here are three series by photographers Alec Soth, Amy Stein and William Lamson, that deserve a mention. 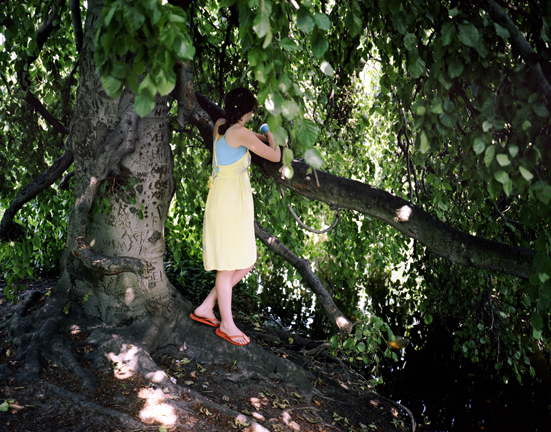 See the full series of photographs on Alec’s website here. You can see the full series of photographs here and a map of Amy’s journey here. You must see William’s new video work particular ‘Sublunar’. It’s wonderful.